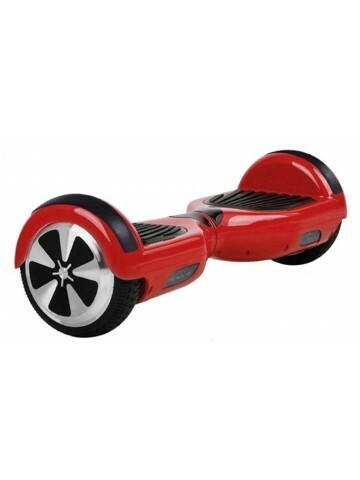 A revolutionary green electric stakeboard / scotter for personal transportation. It features light weight (~23 lbs) for easy mobility and convenience. 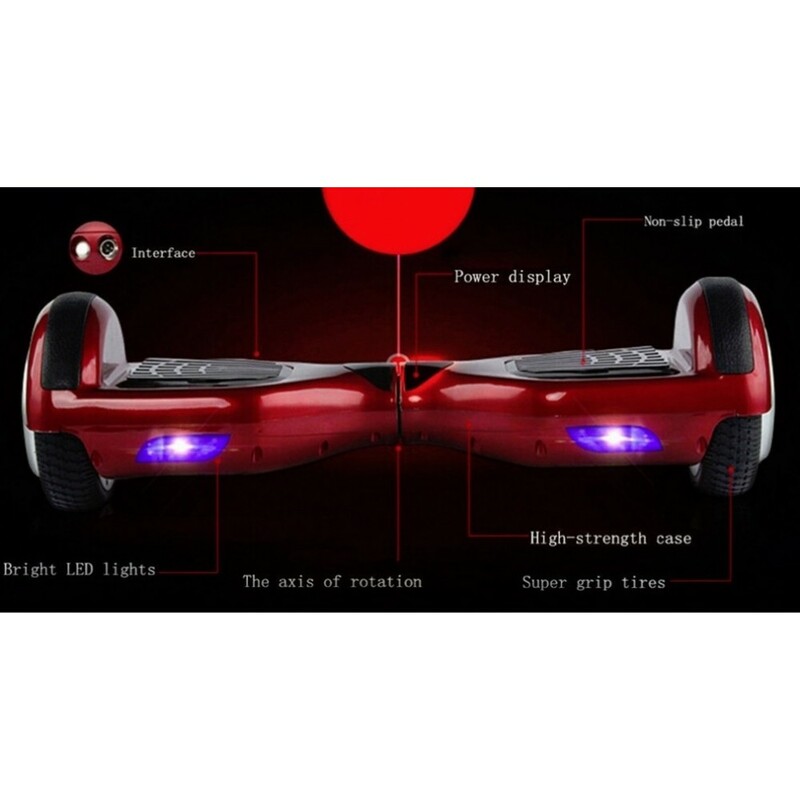 Best safety/Security protection features including: high quality wheels, double self balancing system, tilting protection, speed limit protection, low battery protection. Power switch LED turns on while battery is getting consumed. Sound alert beeps when turned ON or has a low battery. 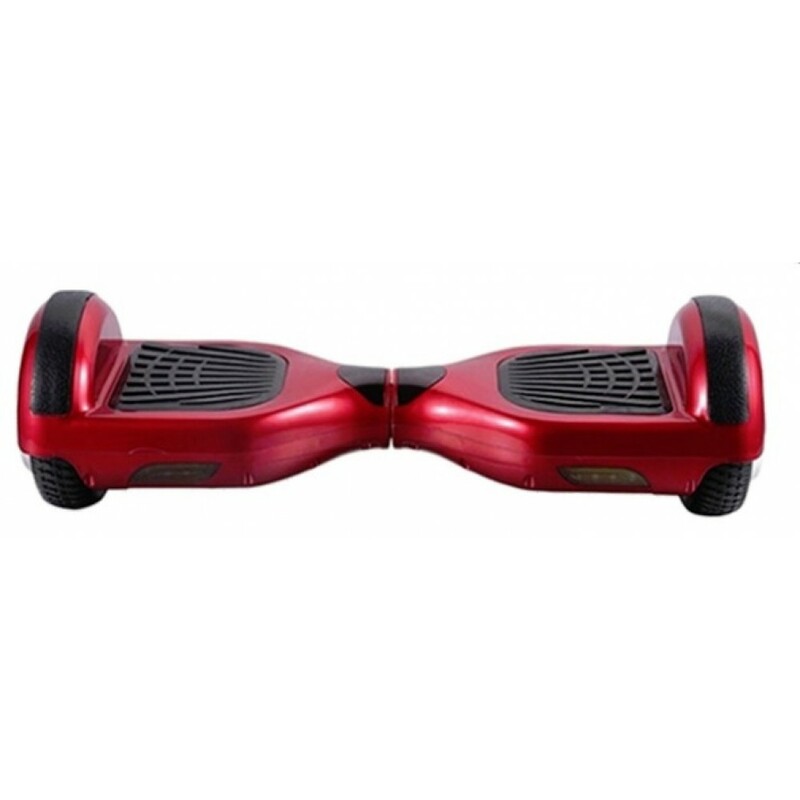 Many airlines have banned hover boards. 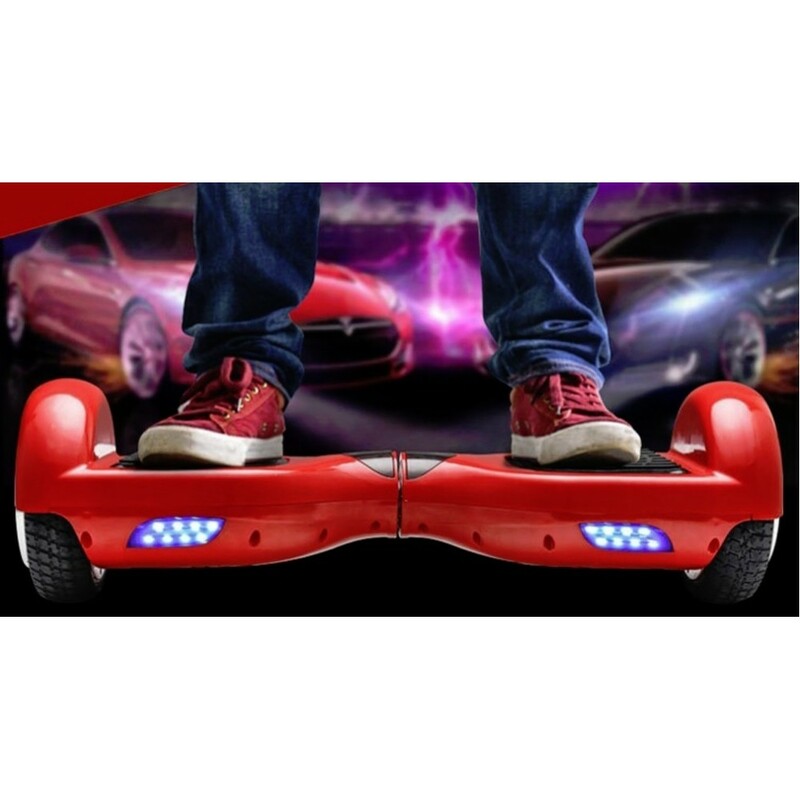 If you plan to fly with a hover board, be sure to check with your air carrier. 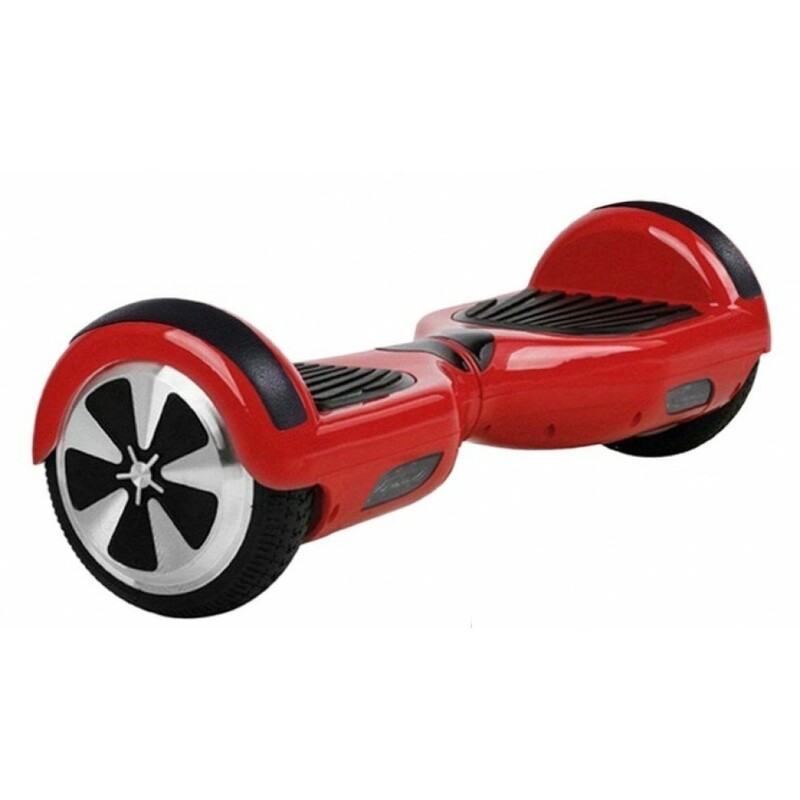 When riding in a car, keep the hover board where you can see it in case it shows signs of a problem.